The First Ever Bread Festival is Coming to LA! First Ever Bread Festival is Coming to LA! Do you love the smell of freshly baked bread? 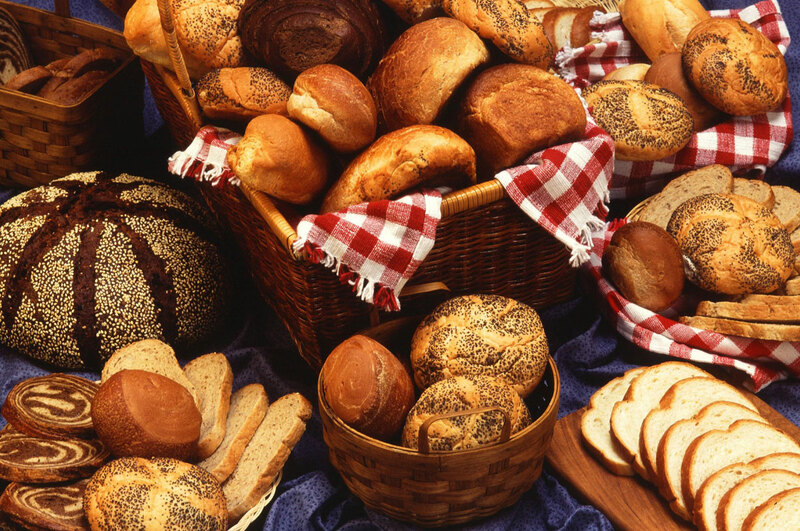 Are you always the first to reach towards the bread basket? If so, there is good news for you. The Grand Central Market is hosting its first ever event specifically centered on bread. And who doesn’t love the taste of warm bread fresh from the oven? In addition to trying different types of delicious loaves of bread, there will also be educational seminars on a variety of bread topics. The First Ever Los Angeles Bread Festival will take place for just two days only. It will be on June 6th and June 7th. And the best part is, entrance to the festival is entirely FREE! When you come to First-Ever Los Angeles Bread Festival, be prepared to learn a lot of things about bread that you never knew before. You will be able to hear from local farmers, bakers, chefs, and millers as they tell you about the role they play in bread production. They will also discuss the growing Los Angeles bread movement that has recently been occurring. There will even be a sneak preview of a new film on wheat entitled “The Grain Divide” by JD McLelland. Perhaps the best part of the trip is that there will be some delicious bread products available for purchase. Choose flatbread options from the latest falafel shop at the Central Market called Madcapra or try some zucchini bread from Valerie at GCM. If you want something more traditional, be sure to try the cornbread from Horse Thief BBQ, you won’t regret it! The Grand Central Market is in the heart of downtown Los Angeles and is located at 317 S Broadway, Los Angeles, CA 90013. If you’re looking for hotels in Downtown Los Angeles with affordable room rates near the festival. For more information visit the official website at grandcentralmarket.com or call 213.624.2378.